Owning a home is a huge financial responsibility. If you are not prepared for it, you could face financial hardships, fall behind on your monthly mortgage payments, and even foreclose on your home. 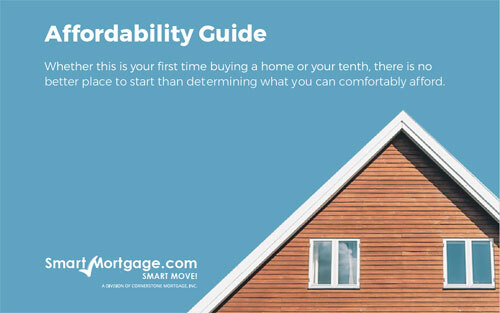 Here is what you can do to help you prepare a homeownership budget. We cannot stress it enough: Always know how much home you can afford before you buy. Critically look at your current financial situation and ask yourself if you are able to buy or if you would be better off renting for a while. Calculate your gross income, the amount you make each month before taxes and deductions, as well as other sources of income like tips, alimony, and pensions. Then, take any debts you are paying each month, including auto and student loans, groceries, and utility bills. If you go out to eat on a regular basis, calculate how much you spend and attempt to cut back to help save money. Your mortgage payment should not take up more than 28 percent of your income. After you purchase a home, you will have more expenses than a mortgage to think about. You will have to pay property taxes, PMI (if applicable), maintenance and repair costs, and insurance, to name a few. You can typically estimate how much you will have to pay for these costs by getting pre-approved for a home loan. Finally, meet with a reputable lender and realtor to help you find a loan that works for you and homes that are within your budget. 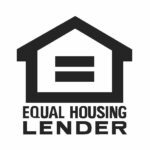 Remember, lenders want you to be able to afford to pay off your loans and will be willing to work with you to find a program and loan that meets your needs.